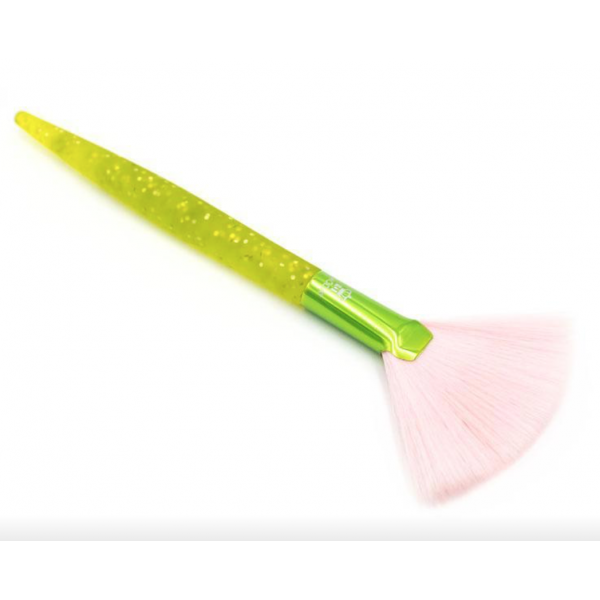 Royal and Langnickel is an american brand of profession grade makeup brushes. I am so proud to have them on my website and couldn't recommend them enough. They are beautiful brushes and extremely good quality. 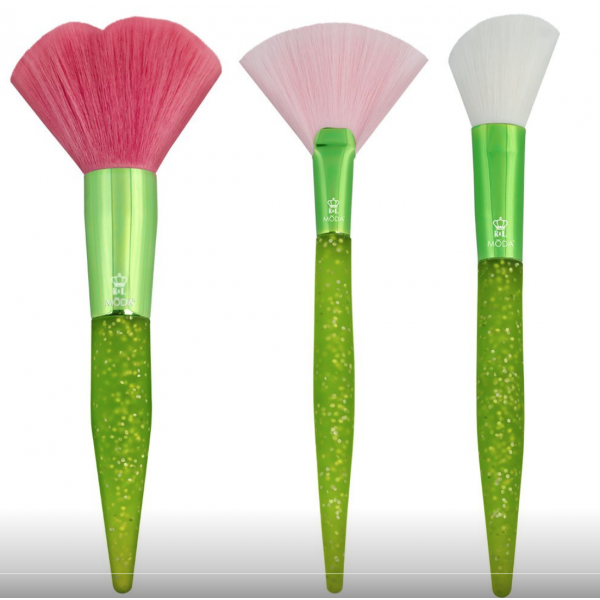 Brighten up your makeup routine with the power of flowers! Bloom beautifully bold with this 3PC arrangement and complete the finishing touches to your makeup in a snap. Flourish fabulously in all-over loose powder to last through every season. 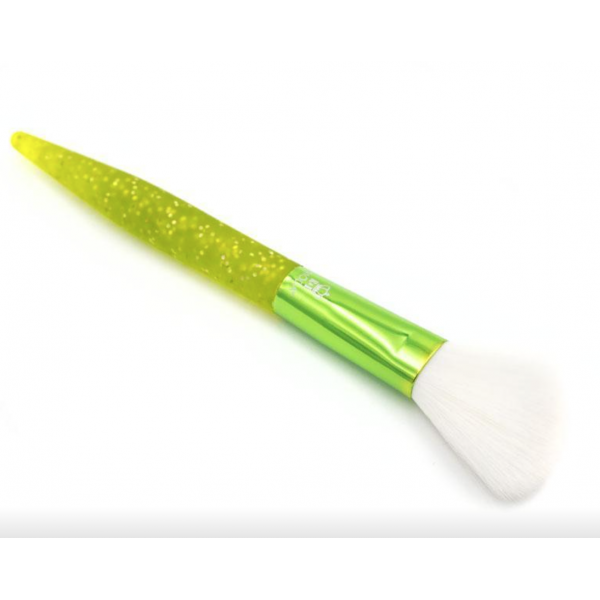 Glisten in the sun with this medium-sized fan brush for highlighting. Feed your features with a warm contour for a healthy glow.